"BOIL ORDER ISSUED BY GLENWOOD MUNICIPAL UTILITIES Mills County Emergency Management has been informed of a Boil Order issued by Glenwood Municipal Utilities (GMU). This Order is effective beginning at 1:30 p.m., on Tuesday, March 19, 2019. In response to the electrical outage at their Glenwood Water Treatment Facility, GMU will be adding water to their system to assure ongoing availability for their customers. 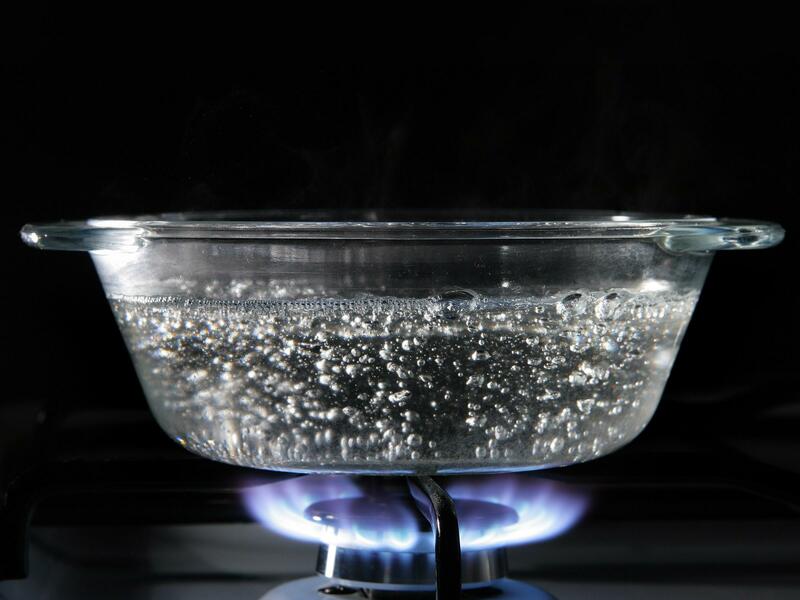 Water should be boiled prior to any type of consumption, and is safe to use for bathing, and household activities. Conservation of water is still required. Drinking water is available at no cost and can be picked up at the Glenwood City Hall, 5 N. Vine, Glenwood Iowa. Any questions or concerns regarding this order may directed to GMU at 712.527.4868."